I work 1-on1 with businesses at all stages to help them find clarity, direction, new ideas, solutions and a strategy to move their business forward. Jessica is one of those rare individuals who truly listens and cares. 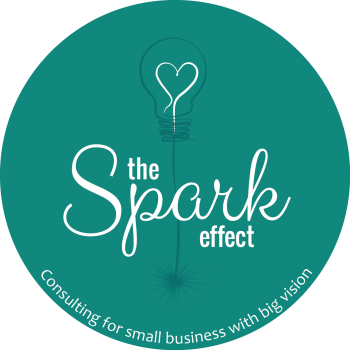 Before we spoke, I was feeling overwhelmed and confused about how to progress in my business. She helped me so much in gaining clarity and excitement. She was able to nail exactly what steps I needed to take and made what felt very complex seem so simple. Every session with her I leave feeling much more clear, energised and inspired. 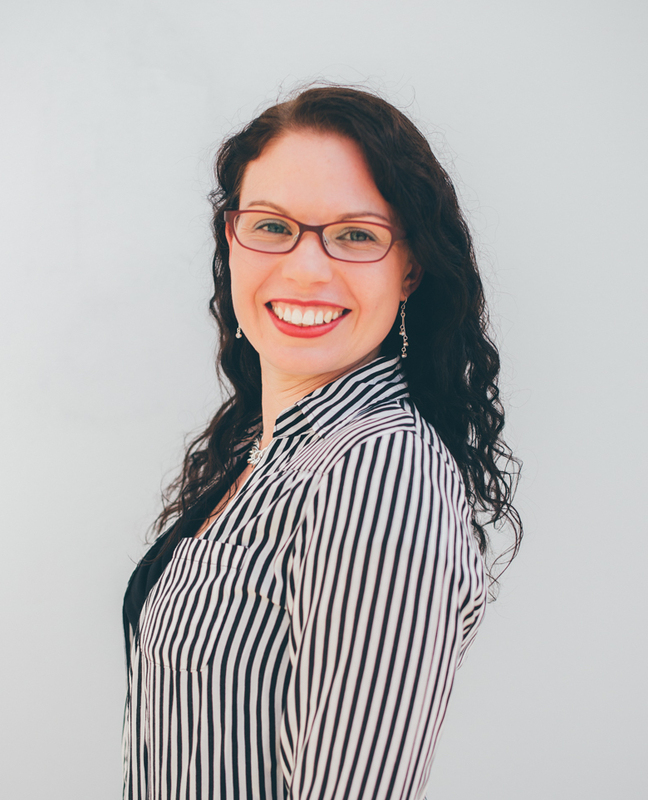 She has a wealth of knowledge and ideas and I would highly recommend her if you’re business owner seeking new opportunities, direction or wanting to increase your cash flow.